A player has managed to penetrate this hidden space using one of the new shopping carts. From Reddit comes an interesting curiosity that affects one of the great current mysteries of Fortnite : the enigmatic trapdoor of Alameda Aullante . This hatch, which more than one fan has related to the famous hatch in the series Lost (LOST), still has no clear purpose in the game. 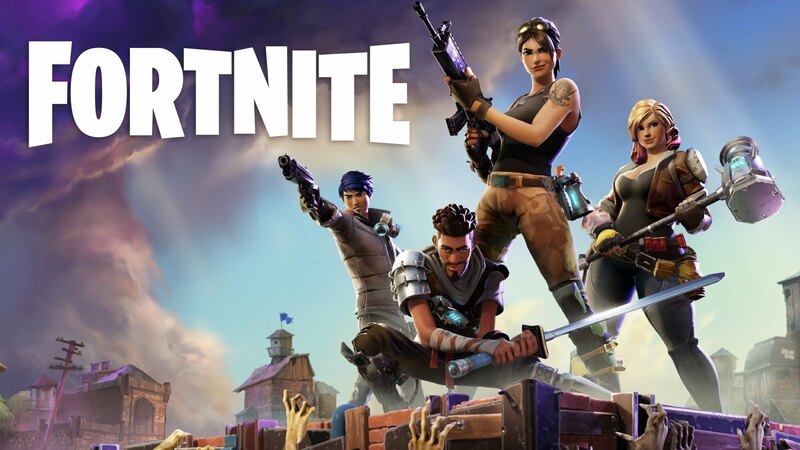 Although it is speculated that it could be a future garage to obtain vehicles , its appearance in the title of Epic Games is currently as enigmatic as the first appearance in the skies of the game of the famous meteorite . The user of toxicgiraffe has shared a video where you can see how he uses one of the new shopping trolleys to enter the Alameda Aullante trap door. But the trapdoor, for now, only hides disappointment. The sequence shows the process followed to enter the hidden space behind the hatch but once inside, there is nothing special . Recently we have also seen that another fan has managed to destroy the underground Socavón meteorite using another cart with a similar method. While it is believed that the use of carts is generating many ‘bugs’, this being one more, maybe the answer is easier. That the interior of the hatch is not yet ready to be used . We will see what response the developer gives to this new mystery.